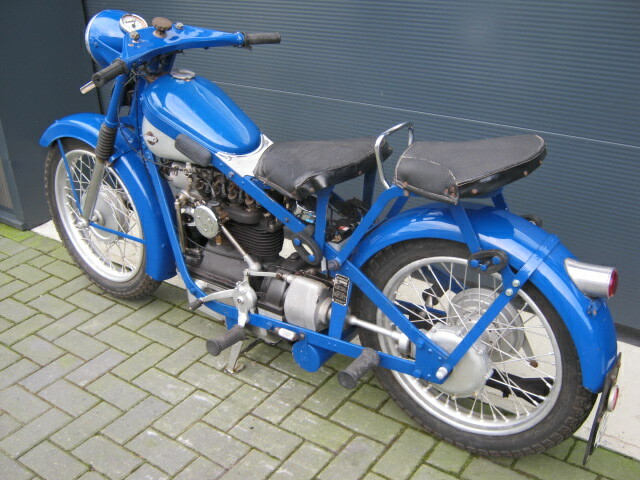 Nimbus 750cc 4-cylinder. 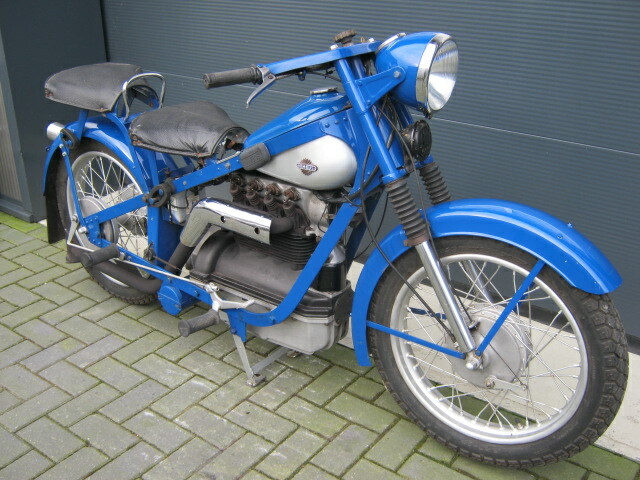 Older restauration in used but proper condition. Runs and rides well and has a EU registration.